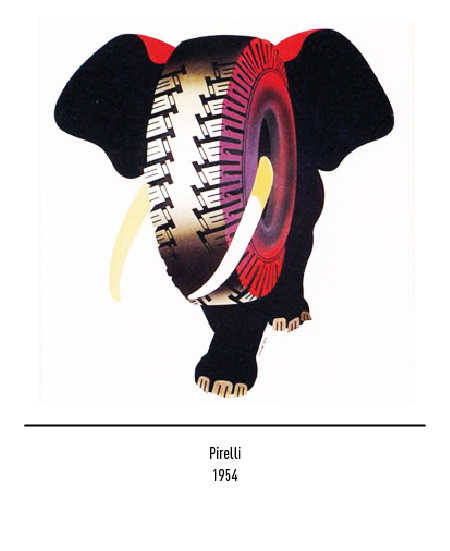 Born in Turin in 1917, he attends the typographical school VigliardiParavia where he meets EzioD’Errico, abstract painter, who introduces him to contemporary art, which will become his greatest love. 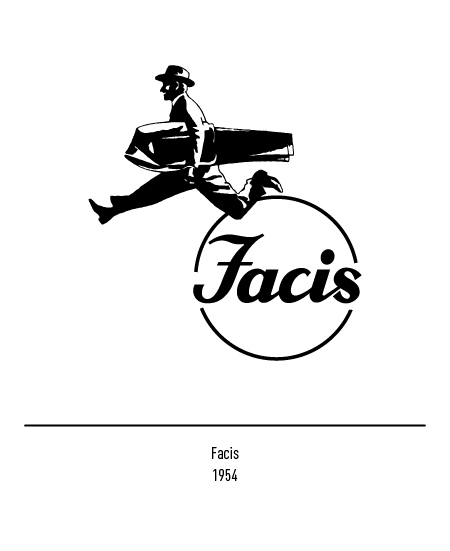 In 1937, he wins his first competition with a geometric drawing for a poster to be used as advertisement for a factory producing printing colors (ICI). 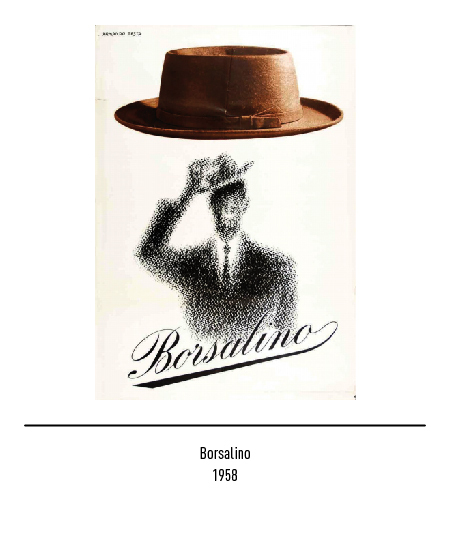 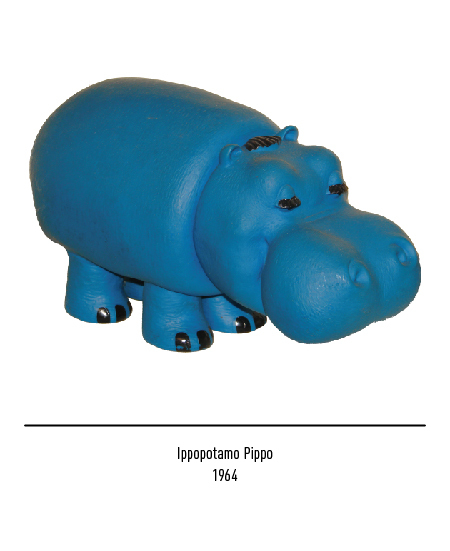 After the war, his creativity is hired by Martini & Rossi, Carpano, Borsalino and Pirelli. 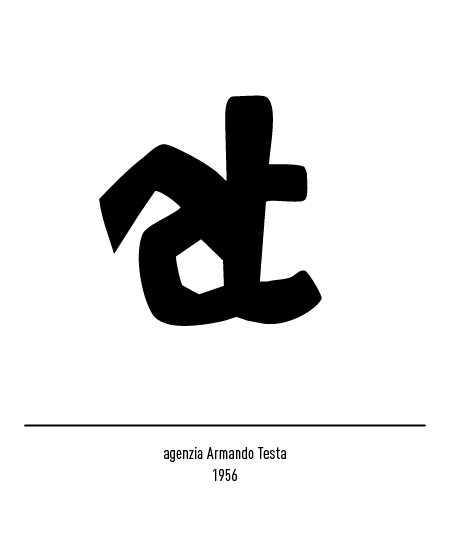 He also works as an illustrator for printing companies and opens up a small graphic design studio: The Testa agency, specialized in advertisement, both graphic and on TV. 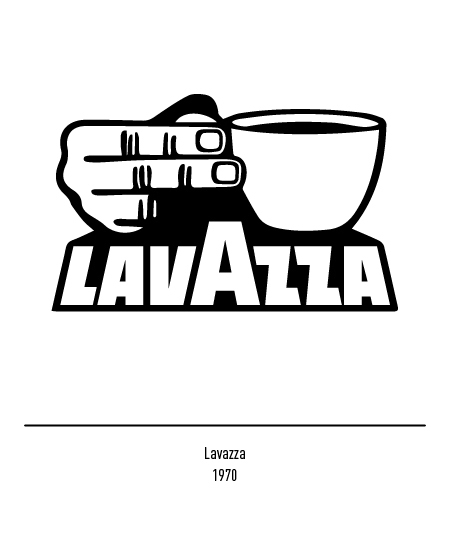 Some of the agency customers become leaders in their fields after working with Testa: Lavazza, Sasso, Carpano, Simmenthal, Lines. 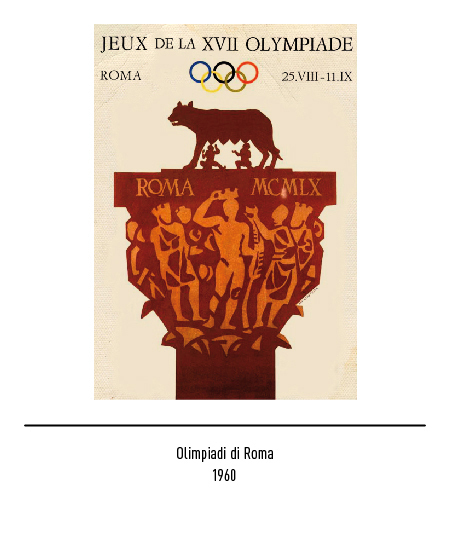 In 1958 the agency wins the first prize in a competition to design the official poster of the Rome Olympics of 1960. 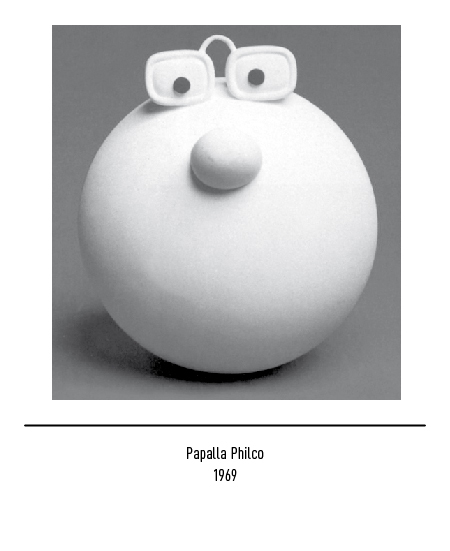 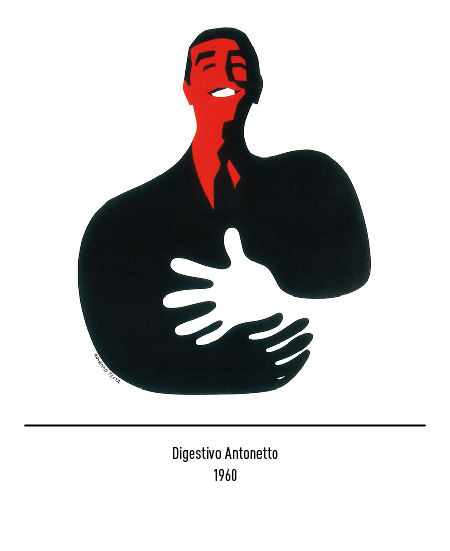 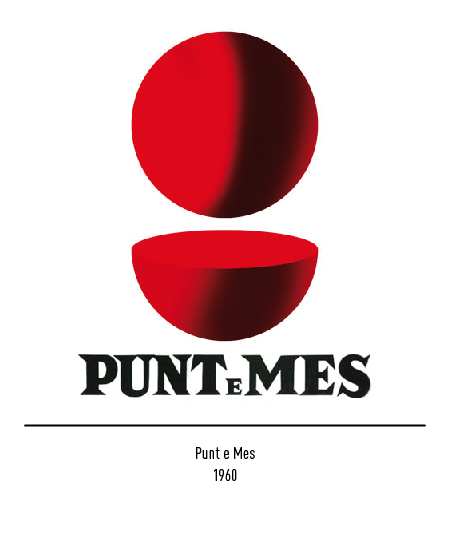 The period between the ‘50s and the ‘70s sees the birth of some of the most famous images, animations and slogans of the Italian TV, which became part of the nation’s artistic heritage: the black/white contrast correlated to positive/negative for the Antonetto digestive (1960); the perfect geometry of the sphere towering on the halved sphere for the Punt e Mes drink (Punt e Mes actually means a point and a half in piedmonts dialect) (1960); the conical puppets for the Paulista coffee of Lavazza (1965); the round inhabitants of the Papalla planet for Philco (1966); Pippo, the light blue hippopotamus for the Lines dipers (1966-67). 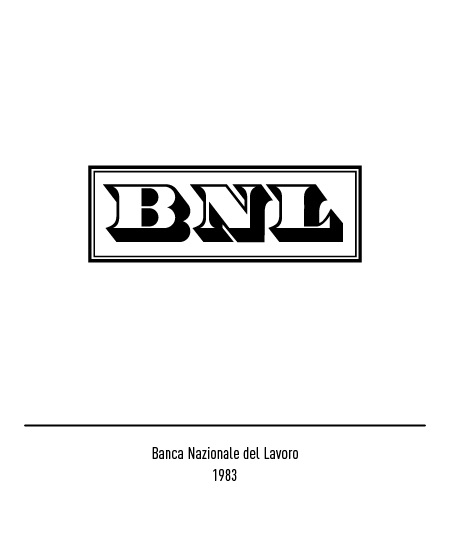 His first institutional recognition comes in 1965, when he is asked to take the position of Drawing and Printing composition teacher at the university of Turin until 1971. 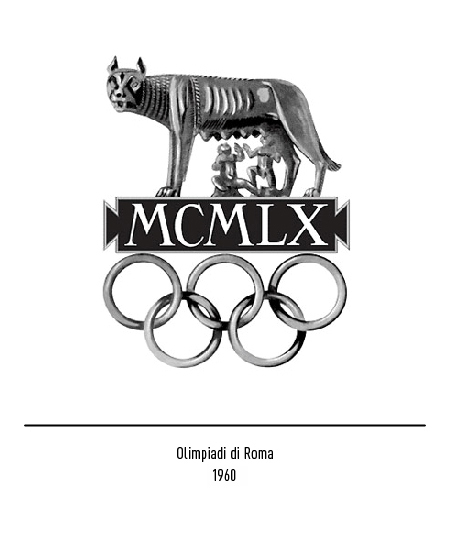 In 1968 he receives the gold medal from the Ministry of Public Education for his contribution to visive arts, whilst in 1975 the Italian Advertisement Federation gifts him with the gold medal as celebration of his success abroad. 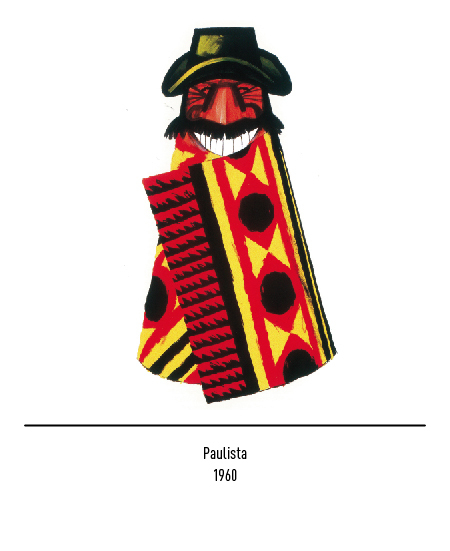 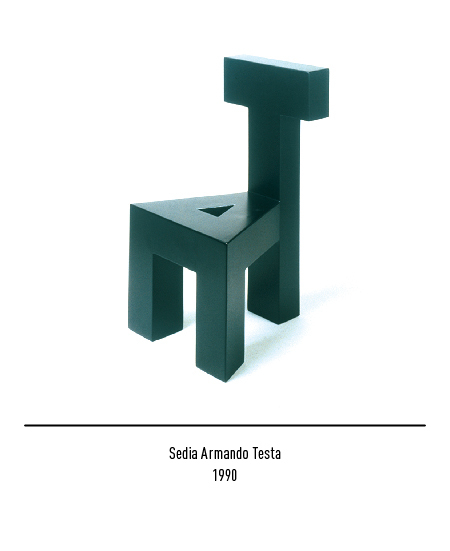 Since the mid ‘80s, Armando Testa is committed to different fields: apart from advertisement, his work consists also of socially committed and cultural events, from Amnesty International to the Red Cross, from the Two Worlds Festival of Spoleto to the Royal Theater in Turin. 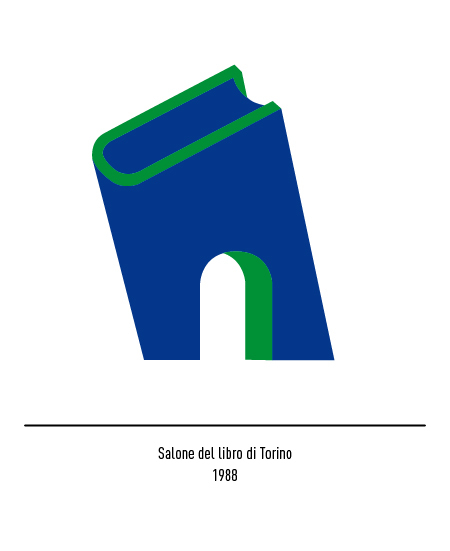 He has also designed the logos for some nation-wide cultural events such as the “Salone del Libro” and the Youth Cinema Festival of Turin and the Contemporary Art Museum placed in the Rivoli Castle. 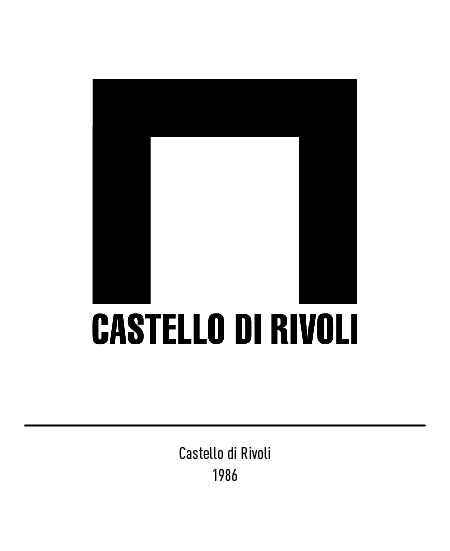 His agency has become one of the most important agencies in Italy, with headquarters in major European cities. 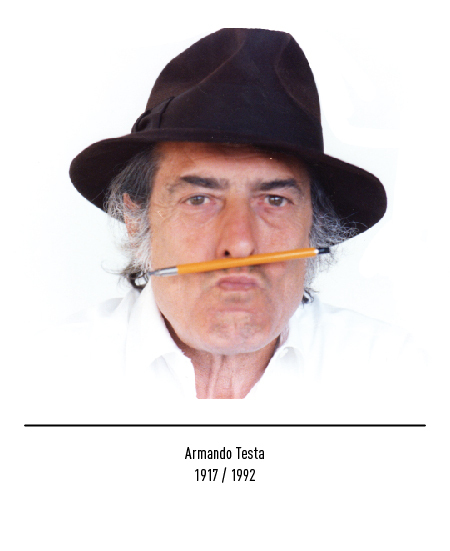 Armando Testa dies in Turin in 1992.